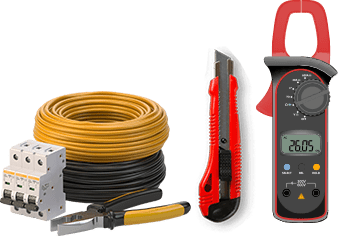 If you need electrical services for your shop or office, Carnegie Electrical Services are the right people for the job. With our prompt service and quality workmanship, we are sure to become your regular electrician. We use fully qualified tradesmen and all our work is guaranteed and fully insured to ensure we provide you with the highest quality of service for your business. 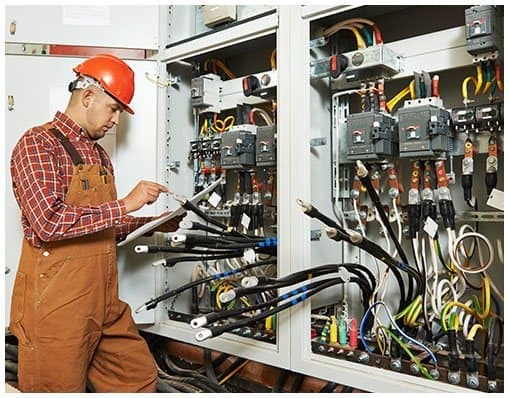 We are members of Master Electricians and implement a safe work system. With many years experience providing electrical solutions to businesses, we are the right choice for your next job.